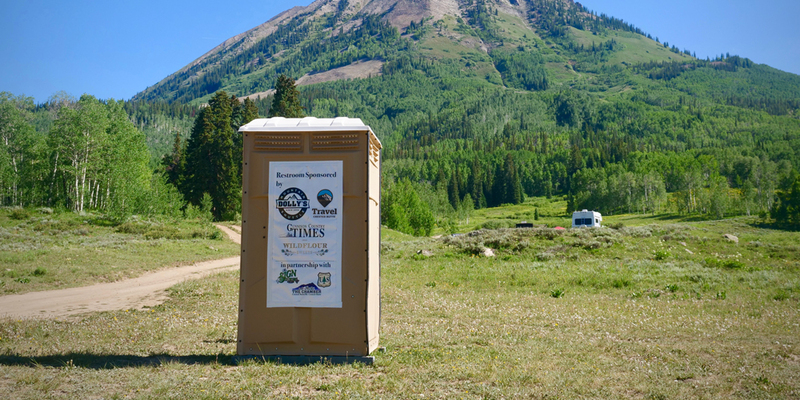 With the increased usage of backcountry areas in Crested Butte, the local community and organizations have sponsored and contributed public outdoor toilets at trailheads for your use. 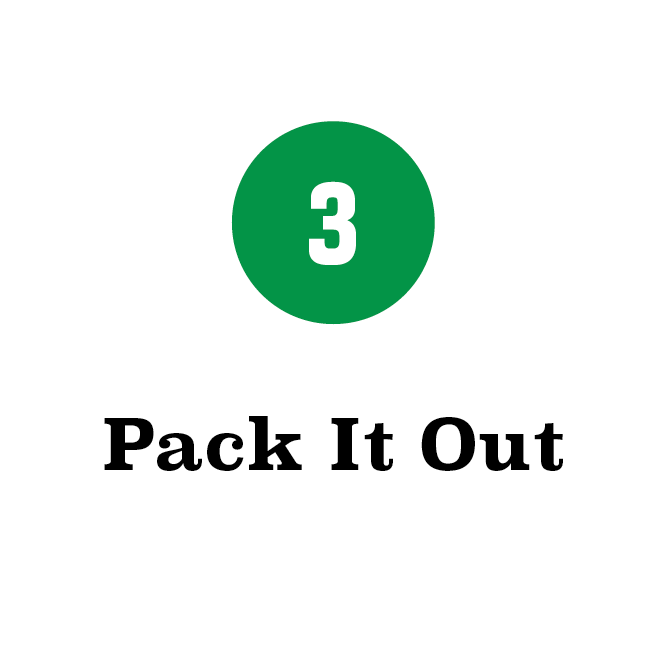 Remember these 3 guidelines when you need to go to the bathroom in the outdoors: Plan Ahead, Be Prepared, and Pack It Out. 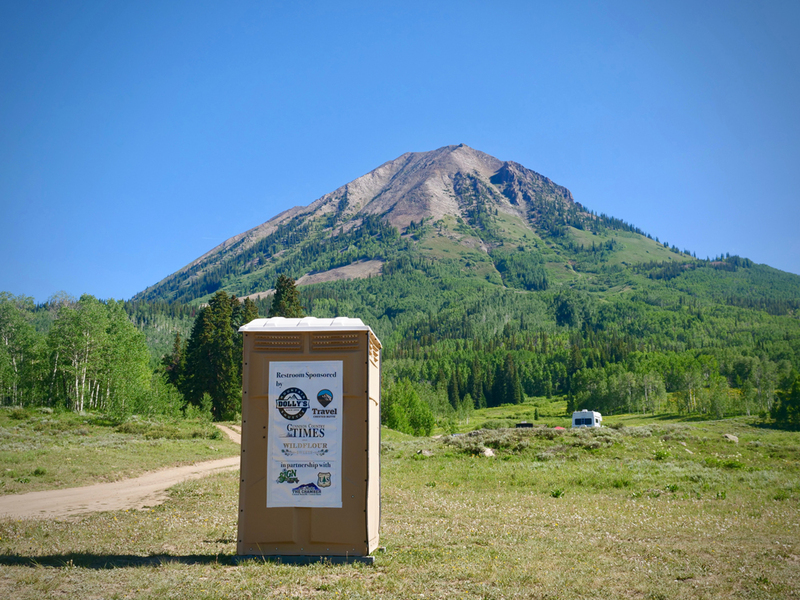 By using outdoor toilets whenever possible, you are helping prevent human waste problems in Crested Butte. The unwanted deposit of such waste in backcountry areas is not only displeasing for others, but can also have adverse and dangerous effects on habitats, other animals, and freshwater sources. 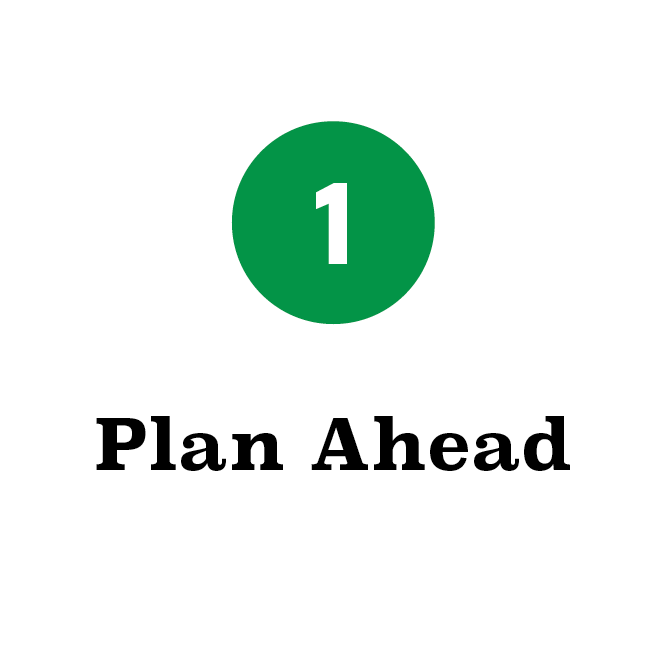 Plan ahead for hikes, camping, and other recreational activities by clicking the map below for the convenient locations of established restrooms and outdoor toilets throughout the Crested Butte area. In order to access our custom maps on MOBILE, please sign into a Google account in the Google Maps app. Outdoor toilets are located in convenient locations for hikers, bikers, and campers. The organizations and companies who funded each one are listed on the banner on the side. 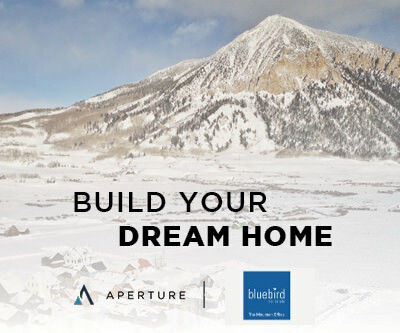 For more information, or to sponsor a toilet, contact Ashley Upchurch at the Crested Butte/Mt. Crested Butte Chamber of Commerce, or Ashley Hom at the Grand Mesa, Uncompahgre, and Gunnison National Forests district office. Start by finding drier ground. 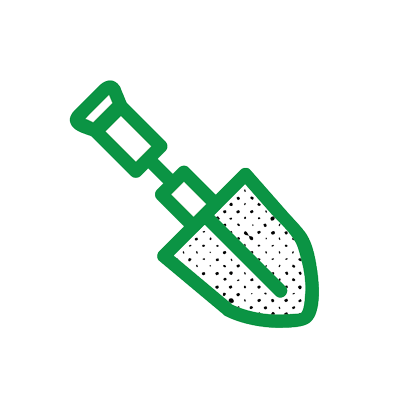 Dig a cathole 6–8 inches deep. After doing your business, completely cover the hole and pack out your toilet paper in a plastic bag. 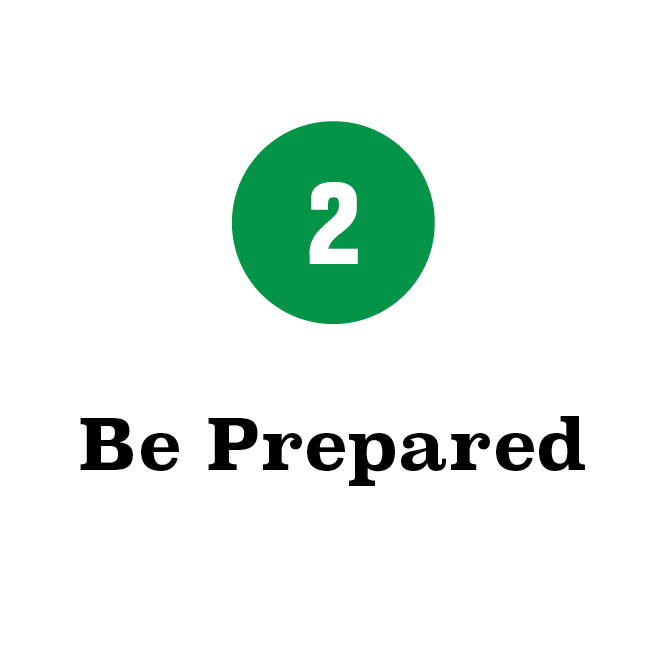 Remember to stay at least 200 feet from campsites, lakes and streams, and trails when doing your "duty"
Do not leave human waste or toilet paper on the surface or under surface rocks – pathogens and bacteria can be carried by groundwater. Also, no one wants to come across that! Toilet paper can stay in the ground for up to 3 years so try your best to pack it out! 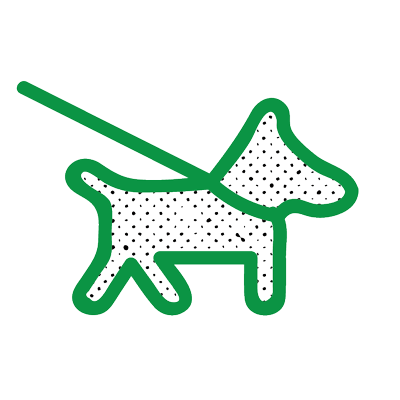 Don't forget about proper disposal for dog waste. The EPA labels dog feces in the same category as herbicides, toxic chemicals, and acid drainage from mines. 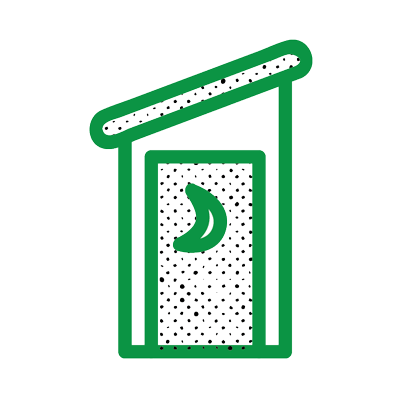 Their waste can carry a number of diseases. 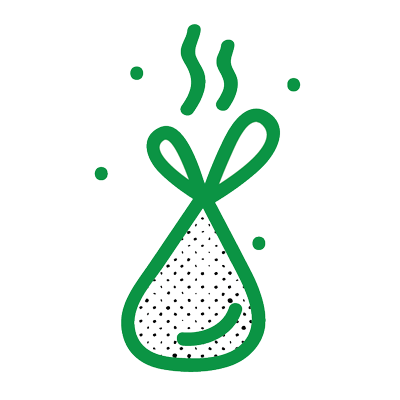 Help support the people managing backcountry toilets and restrooms. 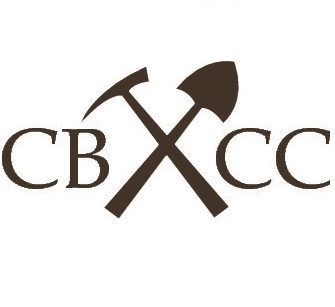 Donate to the Crested Butte Conservation Corps.